Guestware Select is designed for select-service and small boutique hotels that want to streamline guest service and maintenance procedures. Select is a cost effective service optimization solution that elevates guest satisfaction and lowers operating costs. Seamless cloud deployment and mobile apps empower your team to work smarter and supercharge team collaboration. The above figure is an estimate for the software subscription based on the room count selected. Subscription fees are billed annually. 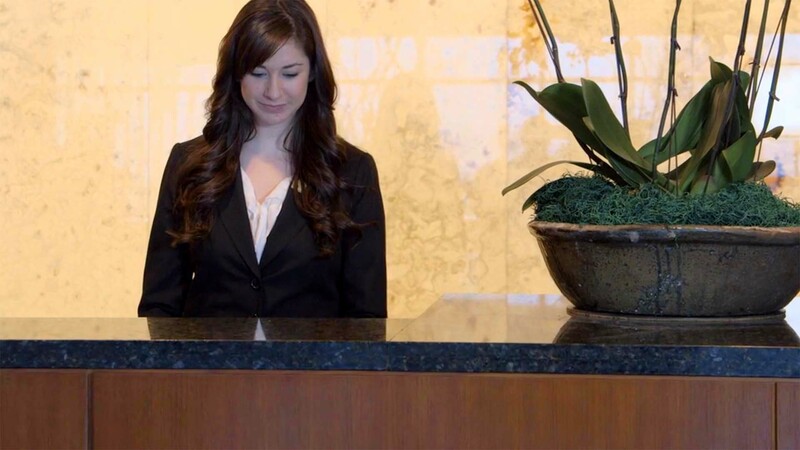 Guestware Suite is designed for full service hotels and resorts that want to optimize their guest experience procedures. The system combines service optimization tools with property management system (PMS) integration. The result is guest recognition that will WOW your return guests. Guestware Suite is configurable to meet the needs of your hotel’s specific work flow. Guestware Plus is designed for brands and hotel collections that want to implement sophisticated guest facing CRM initiatives. Implementations range from unique guest facing recognition programs to point based reward programs. Guestware Plus includes all the features in the Guestware Suite plan. Guestware offers product plans designed for every hotel size and type. Guestware Select is perfect for select-service hotels while Guestware Suite meets the demands of luxury, full-service, or boutique hotels. The Guestware Plus subscription plan lets operators tailor a sophisticated CRM and Loyalty program management implementation to meet their unique requirements.